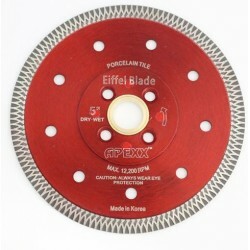 Continuous Rim Blades - Direct Fabrication Solutions Inc. 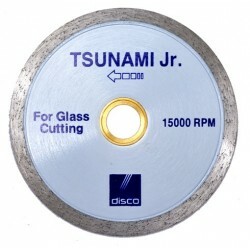 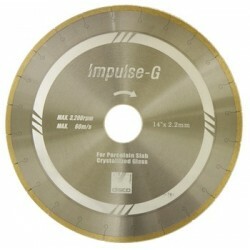 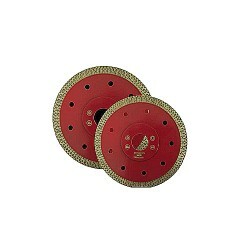 Continuous Rim Blades There are 12 products. 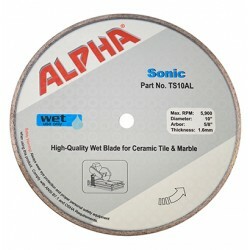 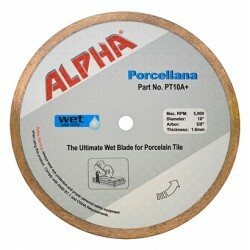 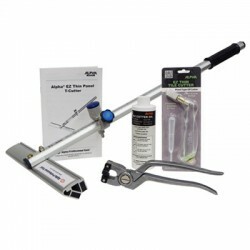 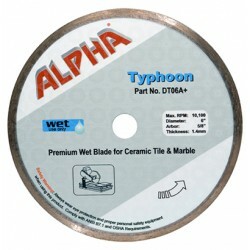 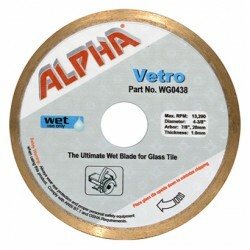 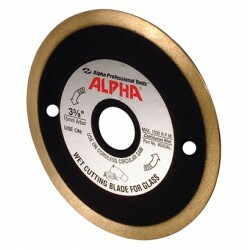 The Alpha® Cordless Saw Blade for glass, is designed for wet cutting of glass with battery powered saws.